One of the U.S. Securities and Exchange Commission’s leading officials on cryptocurrency and token sales has been named to a new senior advisory position. The agency said Monday that Valerie Szczepanik will serve as associate director of the Division of Corporation Finance and senior advisor for digital assets and innovation, reporting to division director Bill Hinman. 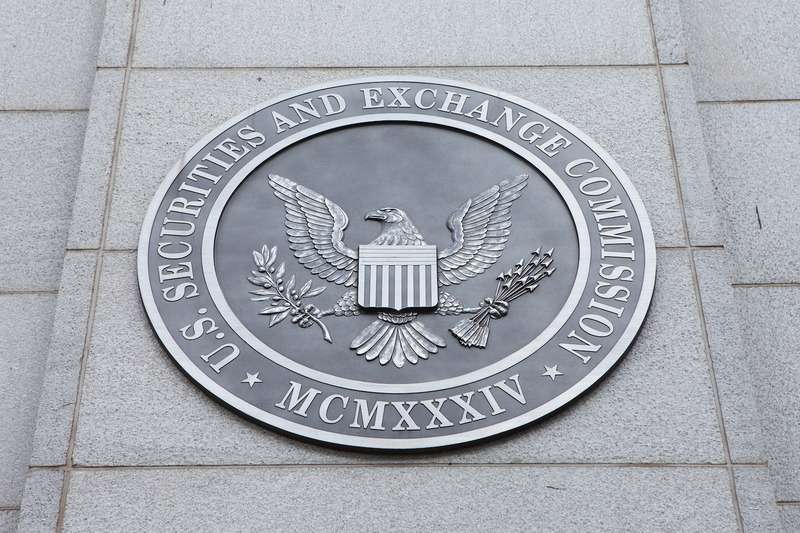 “I am excited to take on this new role in support of the SEC’s efforts to address digital assets and innovation as it carries out its mission to facilitate capital formation, promote fair, orderly, and efficient markets, and protect investors, particularly Main Street investors,” Szczepanik said in a statement. Her appointment comes during what is perhaps a pivotal point on the crypto front for the SEC. Many of the agency’s public-facing actions have focused on alleged scams and fraudulent behavior, while officials have also come out in support of a more balanced approach to regulation.